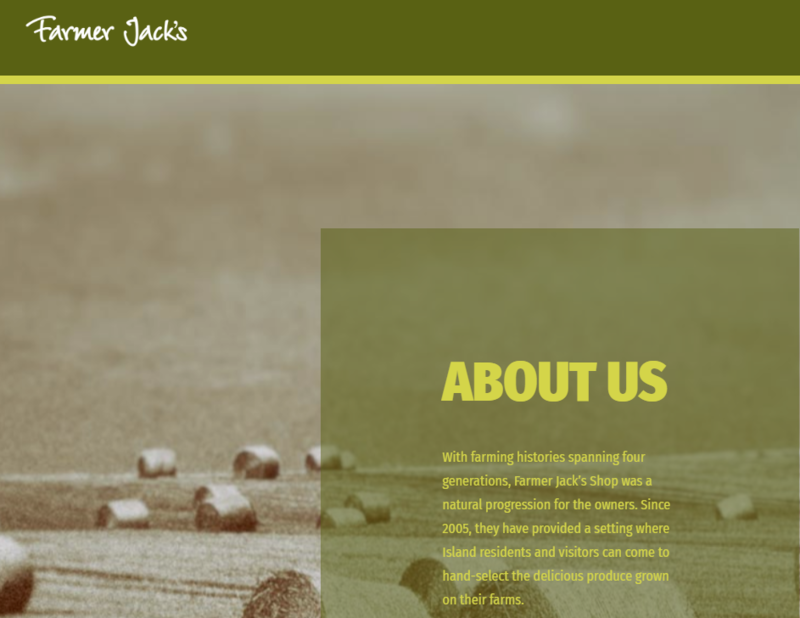 Farmer Jack’s is one of the finest farm shops on the Isle of Wight. 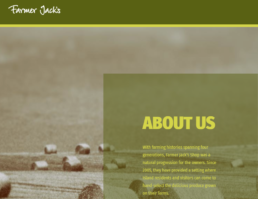 It was established by two local farming families, the Pearces and the Browns, who continue to manage it today. 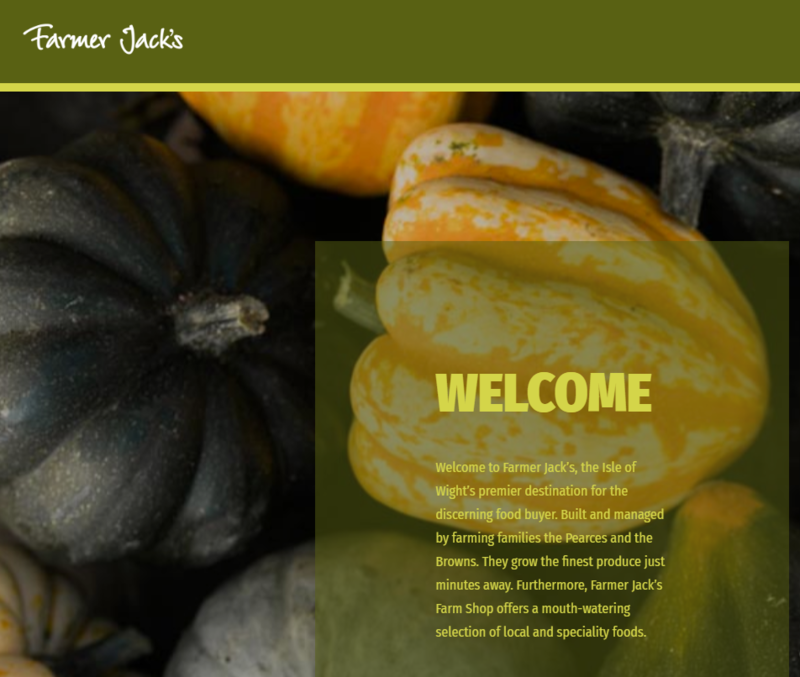 They grow the finest produce just minutes away from their Farm Shop which offers a mouth-watering selection of local and speciality foods. This was an exciting project to work on as it involved collaboration between several businesses across the Island. We were invited to be part of this team and create the content for their refreshed website. In order to understand the history of this business and to get their tone and branding right we met with Ben Brown who spoke about how he started out and how the business has gone from strength to strength. We were also invited for a tour of the farm to see the crops being grown to get a good understanding of their operations. A fantastic Farm Shop based in Arreton Barns selling a wide range of fresh, local produce and hand-selected speciality foods. It’s an experience for all the senses.